The difference between a locked and unlocked iPhone is that the latter has no changes in its stock hardware and software setup. Hence, you get to enjoy all the glorious benefits Apple has to offer and still, you are not tied down by the ‘one service provider’. The locked version is altered by the service provider, so there are some limitations. Initially, paying a fee was a requirement to have your iPhone unlocked. Nowadays, Apple has provided consumers with the option of either buying a locked or unlocked iPhone. Most iPhone users would prefer the unlocked version, but buying it pre-unlocked is too expensive. So why is it essential to have an unlocked iPhone? Business people often look out for opportunities that will provide a high-profit margin. The factory sells the unlocked iPhone at a much higher rate than the locked one because it is easy to sell your unlocked iPhone to a new user. Alternatively, if you need to sell your locked phone with ease, then following Why The Lucky Stiff unlocking guide should be a priority. The guide has crucial instructions that will make the unlocking procedure much more comfortable for you, thus, saving time and cost. The locked iPhone version can do a lot of things, but traveling is limiting. It will not work, and you will probably require having someone unlock it or encounter high carrier charges such as the roaming data fee. Globetrotting is achievable using an unlocked iPhone. It shares a common GSM technology used in other parts of the world, so you can use it while on your travel. You will only have to change your micro-SIM card to the preferred local one, and you are good to go. You do not have to experience any extra cost of getting a new phone as per your geographical limitations. You can travel with your phone and communicate at no additional charges. Most carrier service providers offer the locked phone at a subsidized price to lock you under their contracts. You will have to pay a fee to continue enjoying their services even in areas that do not support their technology. There are no limitations with an unlocked iPhone. You can switch or select your preferred carrier as per your needs. There is a diverse range of service providers. Analyze your needs and choose the right one. 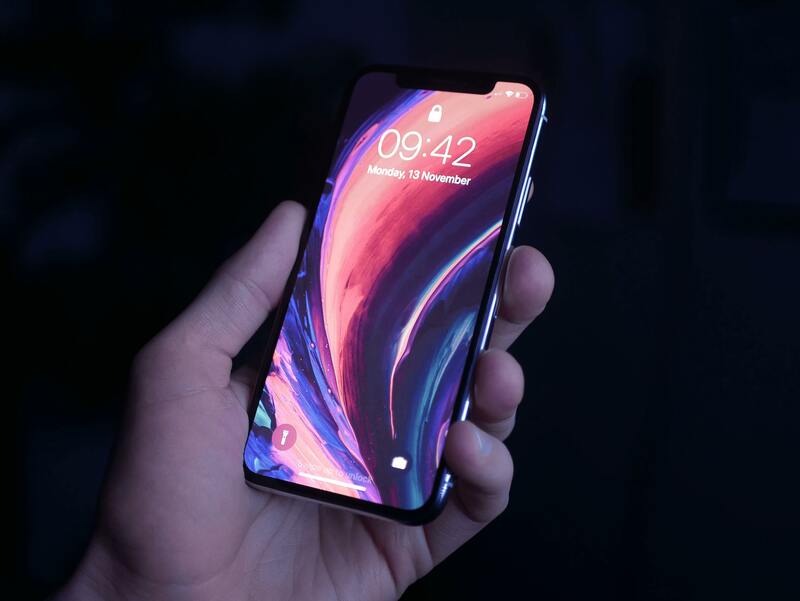 Getting an unlocked iPhone helps the users to save costs because they will not be tied down by service providers who offer contracts with hidden fees. They include additional money for text messaging and data. Users do not have an alternative other than pay the hidden costs to continue enjoying the services. You will be able to select a service provider as per your budget. You get not only reasonable prices but also great deals and discounts from other providers.